Purchase this image by special order only. I love prints. They are so expressive, and if you install an image on your wall, it becomes more than the print. It becomes a conversation with the with yourself, as your mood changes the image changes. One day it can talk with you about your pains, another day it will lift your spirits. Prints are a wonderful way to see an ever changing moment of life. Frames can focus your mind on the print by eliminating the visual chatter that fils our world. Focus is a good thing. I do know the world has moved to online images, almost exclusively, but I do not really care. 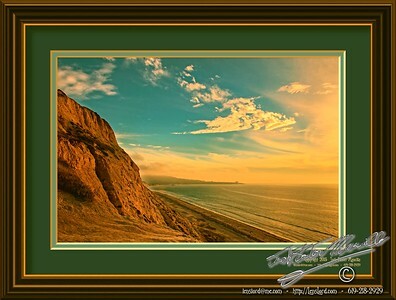 This entry was posted in Beach, La Jolla, Lovely Light, Purchaseable - Special Order Only. Bookmark the permalink.